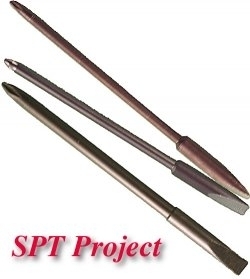 Have always had success with the SPT Service software. It’s a great investment & shows the customer you are at the fore-front in the trade. We have had 4 dead EOS 70D replacing the main PCB and using the SPT software to initialize the board and no problems. All program is amazing. is very easy to use. and help us for calibrate camera. 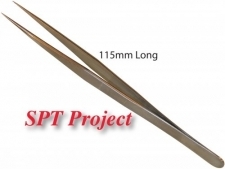 SPT Blades are the choice of Professional Technicians! 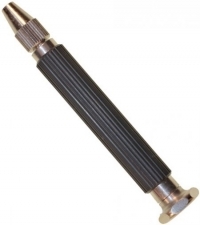 The correct screwdriver blades for Japanese cameras and lenses are JIS (Japanese Industry Standard) crosspoint blades. If you are not familiar with the high quality of our camera JCI crosspoint blades read ‘Crosspoint Screwdrivers’ in our Tech Notes. SPT JIC blades fit like a socket - the first time you try the fit you will see for yourself! Our blades fit the Industry Standard Niwa PD30 handles. These are the same handles all of us have on our workbenches and an IMPROVED PD30 handle is available through our site. . These blades are not cheap but are very high quality blades specially manufactured for SPT to the original JCI standards ... GREAT BLADES again! "I've been a long-time user of Canon crosspoint bits. The last several years they have tended to set on top of the screw and not down in the head the way they should. This has resulted in many stripped screw heads and much frustration. I tried numerous brands with similar results. Somehow I overlooked the ones that our own SPT sells. Chuck persuaded me to give them a try. I ordered the 1.7mm and 2.0mm sizes. The 2.0 size fits most screws perfectly. The 1.7 fits the small screws that Nikon uses on the L series focusing lens. I've only got a couple weeks use on them, but they seem to be the correct hardness, i.e. they are not showing wear nor breaking. These SPT bits are a winner." "Just a follow up on my screwdriver experience. Eric & I are still using the original bits we purchased from SPT with no signs of failure. I don't remember how long this has been, but you have the record." The technicians at our company love the screwdrivers tips that I purchase from you, quality is excellent - they last a long time without breaking and/or stripping.